You may be taking a daily probiotic or have been interested in the idea of taking one for a while. But do you know why probiotics are so important to your body and brain chemistry? A healthy gut leads to a healthy brain, without the right bacteria your body can’t process the vital nutrients from food or supplements. 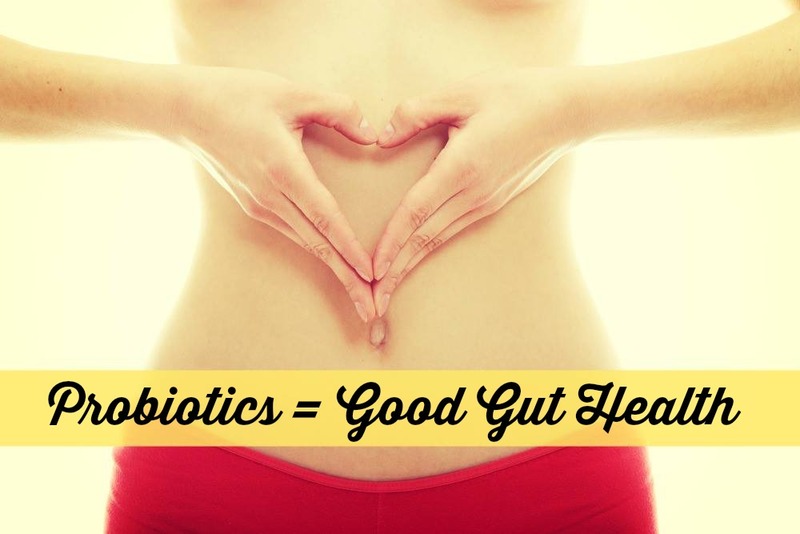 Probiotics help us keep the good bacteria in our bodies and increase our health. In fact, research has shown that taking probiotics can help fight cancer, colds, constipation, and mental health issues. Don’t jut grab a yogurt that claims to contain probiotics (FYI the sugar in many brands causes probitoicss to be less effective, leading to yeast production). Also don’t just grab one at your health food store. You need to find a quality brand and discuss with your health practitioner to insure your getting one that’s right for you. Not all probiotics are the same. 1. 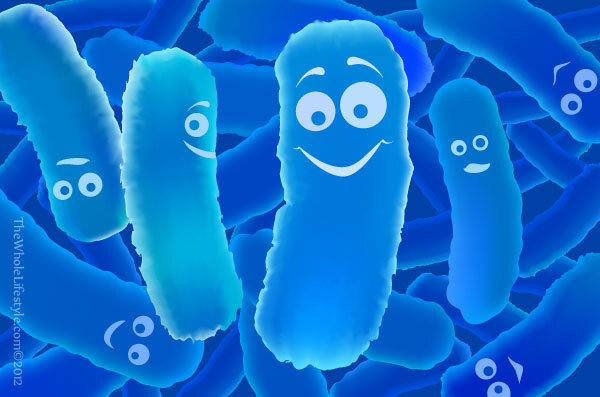 Studies show there are over 1,000 different probiotic strains living in the human body. Bifidobacteria most prevalent in the large intestine (colon) and Lactobacilli most prevalent good bacteria in the small intestine as well as the urogenital tract. In the normal digestive tract alone, there are an estimated more than 400 strains. 2. Probiotics and a healthy GI tract are good for your mental health. A new study suggests low levels of certain gut bacteria could be linked to behavioral conditions like autism and depression. In this video by Dr. Perlmutter we learn more about how this works. In this triple-blind, placebo-controlled, randomized trial, 40 subjects without mood disorders received supplementation for four weeks with a placebo or a multi-species probiotic, which included Bifidobacterium bifidum, Bifidobacterium lactis, Lactobacillus acidophilus, Lactobacillus brevis, Lactobacillus casei, Lactobacillus salivarius, andLactococcus lactis. 5. Lactose intolerant people benefit from probiotics. Saccharomyces boulardii, a common strain has therapeutic properties in the treatment of acute diarrhea in children. Probiotics have also been proven to help and even cure, to an extent, lactose intolerance. Probiotics with the strain Bifidobacterium longum have been shown to effectively metabolize lactose. 6. They stop infections. Lactobacillus acidophilus, found in some yogurt and other fermented food, is one of the most well-known strains. These microbes bind to the lining of the gut, help you digest, battle toxic intruders, and can stimulate the immune system such as curing diarrhea, alleviating gastrointestinal diseases, stopping yeast infections, and calming allergies. 7. Probiotics also help with skin conditions in children and adults. Lactic acid bacteria like probiotics reduce the risk for infantile eczema. As well as prebiotic supplementation, probiotics improve the symptoms of children with atopic dermatitis and can significantly prevent eczema and atopic eczema in infants. Do you take a probiotic? Do your children? Let us know how they have helped your physical and mental health.